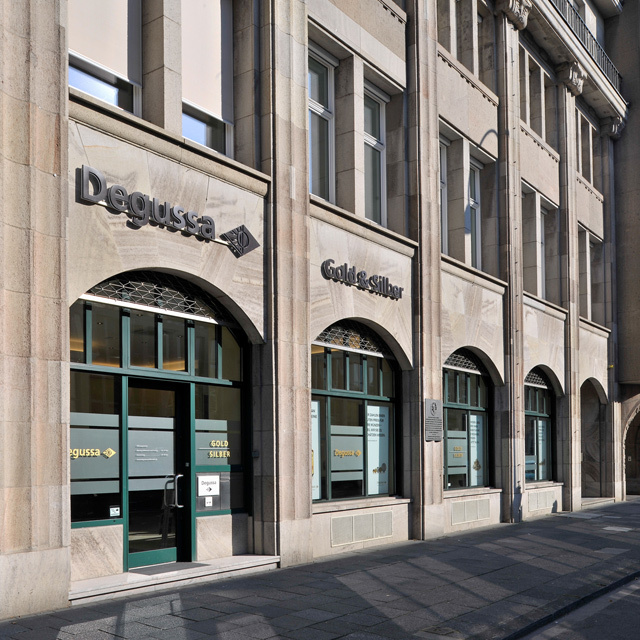 We are now at your service and will be happy to advise you in person at our exclusive showroom in the heart of Cologne. 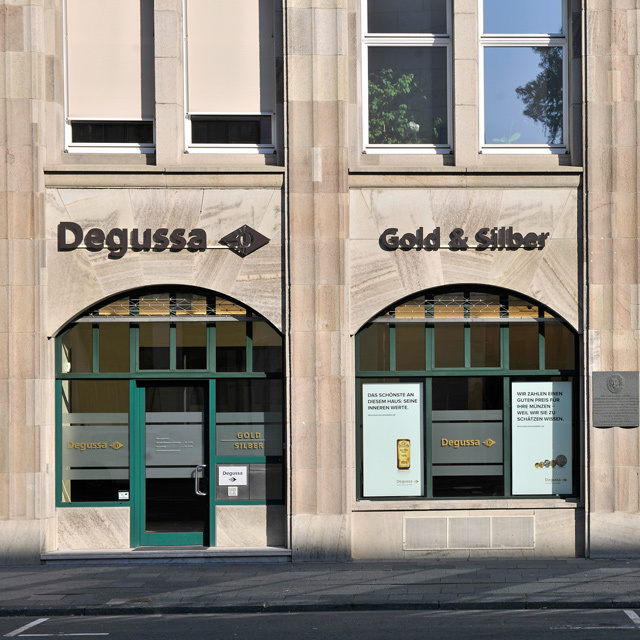 Our classic range of Degussa bars and ingots awaits you, as does a comprehensive offering of bullion coins from various mints. 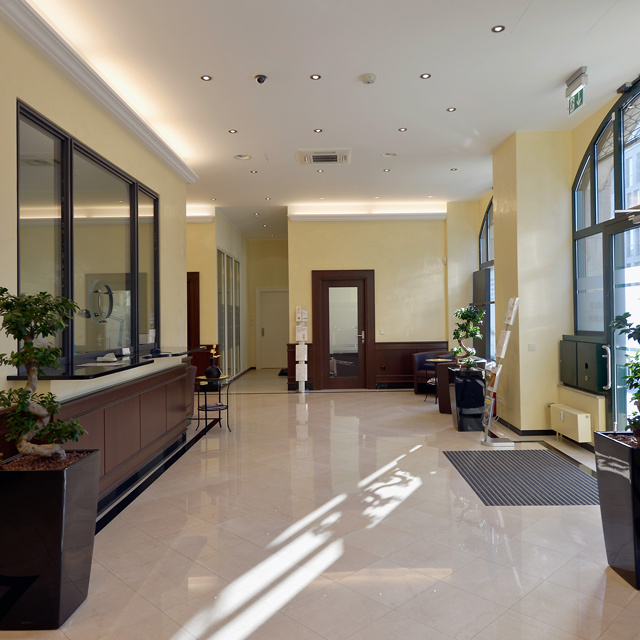 As a distinguished precious metal trading house, we have always been service-minded. This is why we not only sell precious metals, but also buy gold jewelry, old gold and silver at fair and current market prices. Store your precious metals and other valuables safely and discreetly in our deposit boxes. Monday – Wednesday and Friday: 10 a.m. – 5 p.m. 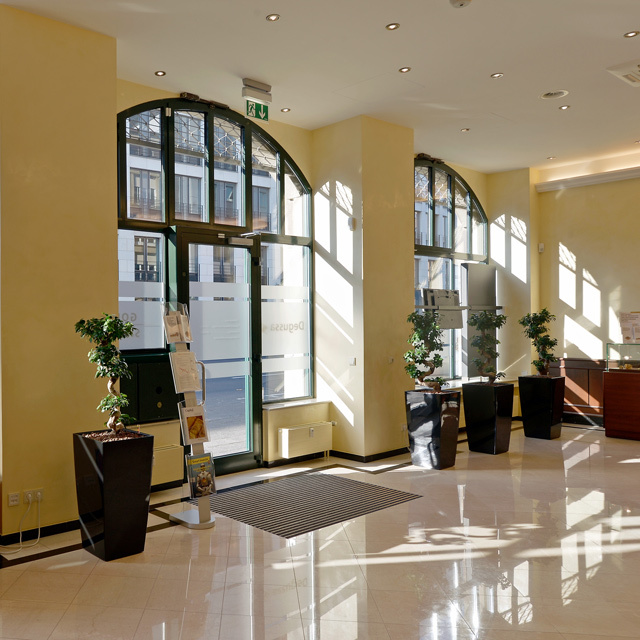 If you are taking public transportation, we are just a few minutes’ walk from Hauptbahnhof central station. You can also take subway line U5 or lines 16 or 18 to Appellhofplatz. Then it’s just a few steps to our showroom. If you are traveling by car, simply follow the Innenstadt/Zentrum signs and then the car-park routing system that points you towards Dom/Hauptbahnhof. Parking is available in the Börsenplatz underground car park and in the multi-storey car park at An der Börse/Enggasse.